At the beginning of the 20th century, Havana was a modern city with well-defined neighbourhoods, an historical centre and some newer districts where the new middle-classes lived. Although it was controlled by the United States of America, its political independence justified an enthusiasm that was reflected in the image of the country's capital. Its new status as capital helped to create a new form of public architecture that, as was common in Western cultures, adopted eclectic styles. But it was Art Nouveau that developed most strongly in terms of domestic architecture. But the term "Modernisme" should rather be used because of the strong Catalan influence in the city, a result of major emigration to Cuba by Catalans since the previous century. This new style also contributed to the strong growth of local decorative arts, many of which were in the hands of owners who had Catalan origins. The city's new enlargement areas, or repartos, as they were known - Vedado and Carmelo from 1859 and Miramar, Country Club Park, La Playa and La Vívora from the beginning of the 20th century - designed a new city that had wide, tree-lined avenues and public parks, which helped to modernise the city's image and at the same time favour the construction industry. 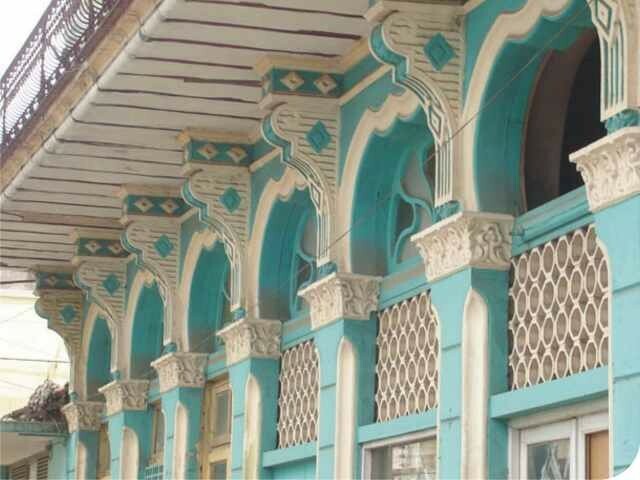 This new design style was wisely adapted to the city's typical Caribbean houses, which were characterised by beautiful porches, which Alejo Carpentier popularised with the phrase la ciudad de las columnas (the city of columns). But large single-dwelling houses also appeared and a few ground-floor shops, the majority of which have unfortunately disappeared or are in a bad state of preservation. 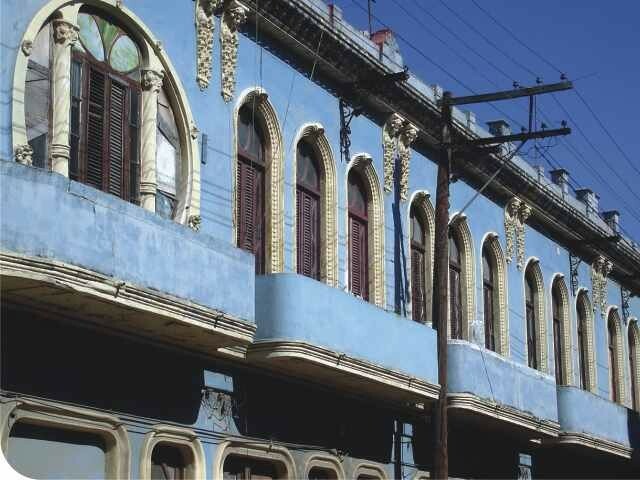 Modernismo began to develop in Havana around 1910 but was only to last ten years. 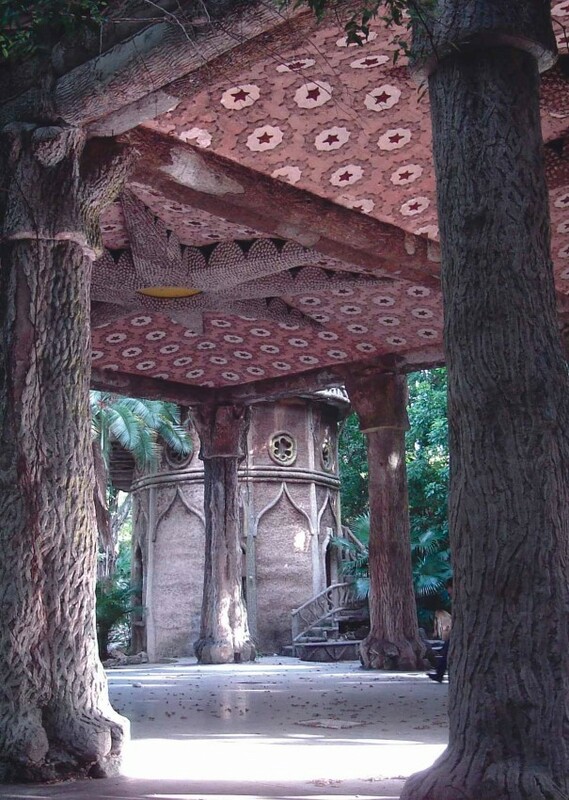 Most of those who developed projects - we cannot call them architects as they were not qualified - were Catalan in origin, the most renowned being Mario Rotllant i Folcarà, Narciso Bou and Ramon Magriñà, although they were not well received by Cuban architects and master builders. 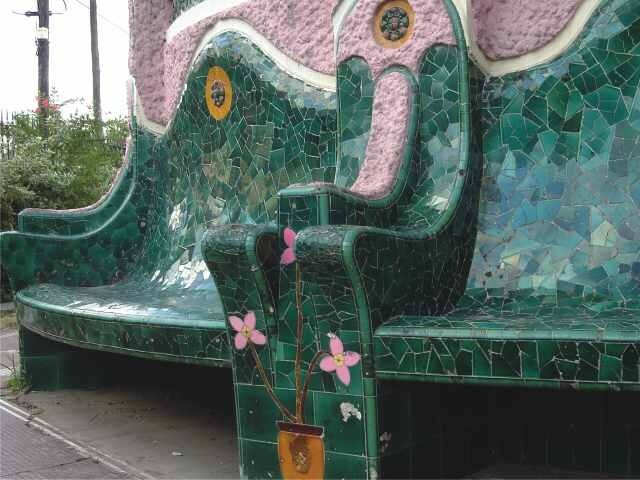 Rotllan, for example, was a trained sculptor, but he also designed major works such as the Casa Gutiérrez Cano (1913) and, together with the architect Ignacio de la Vega, the Masia L'Ampurdà (1919), whose benches were very directly influenced by Park Güell. Amongst local professionals, one person who should be mentioned is the master builder Eugenio Dediot, who designed the El Cetro de Oro (1910), a residential building with ground-floor shops whose commissioning client was a native Catalan. This brief and extraordinarily productive Modernista phase ended with the creation of Havana's School of Architecture in 1916, which brought an end to any unqualified architects designing buildings.